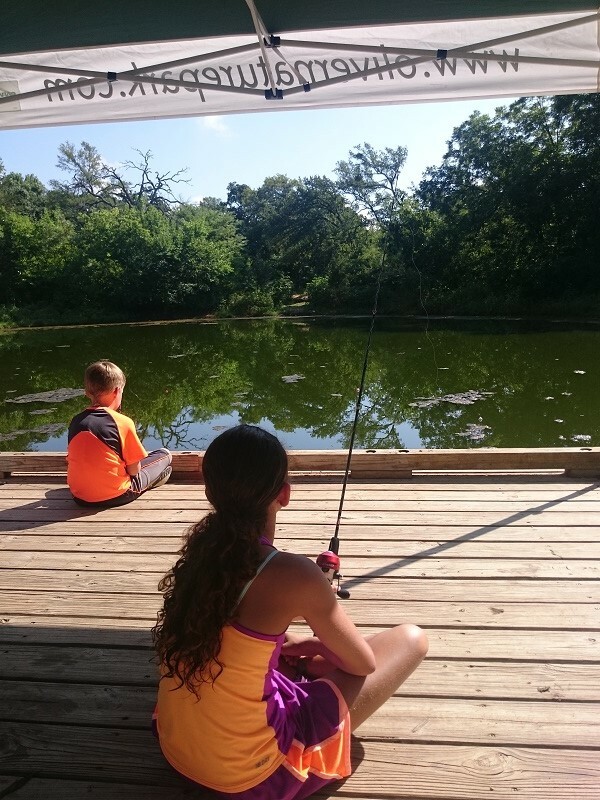 Volunteers will help with putting worms on hooks, help watch kids for safety, help children learn how to cast with a fishing game, and much more. You do not have to know how to fish to help out! We will teach you.